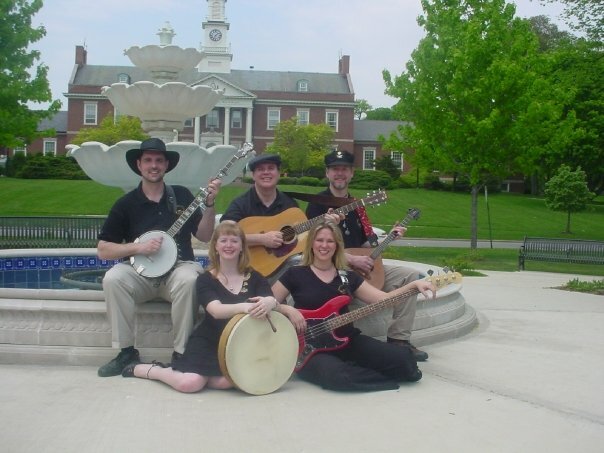 This Chicago Irish Band was founded in July of 2000 in the Western Suburbs of Chicago. 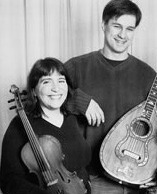 The band mixes the Traditional Songs and Tunes of Ireland and Scotland with the Folk and Bluegrass Standards of America. 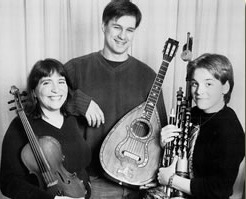 This Chicago Irish Band performs as a full band, a trio, or a duet to suit the needs of each venue. Our club had a great time! 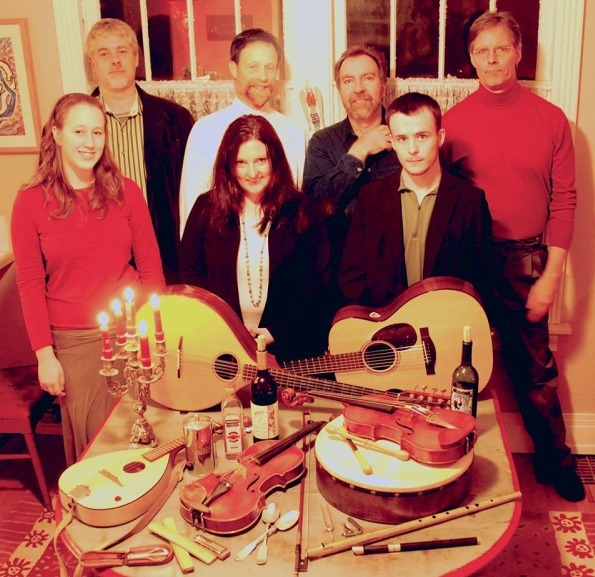 The music and energy took us from dinner – to dancing and singing along to traditional Irish music. We hope to get the band back again next year.